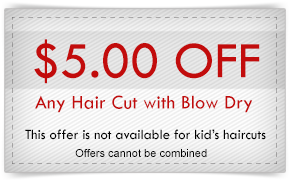 At The Hair Works in Narberth, Pennsylvania, we understand that women, men, and children want and deserve to look their best these days. That’s where the experts at The Hair Works come in. 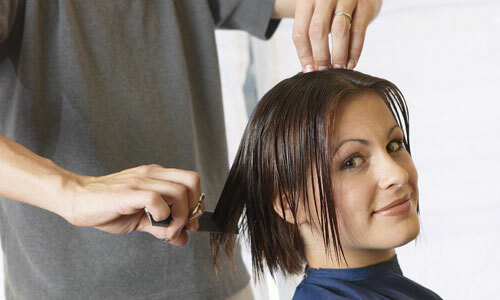 Our professional stylists and reasonable prices will have you coming back again and again. From perms to waxing, if there’s hair, we’re there! Call us today or just stop on by. Walk-ins are always welcome, and we look forward to meeting you. We are locally owned and operated, licensed and insured, and offer free consultations. Our salon is the longest operating salon in Narberth because we prove year in and year out that our services and customer service are second to none. We are family friendly and ready to transform you into the look you’ve been craving for. 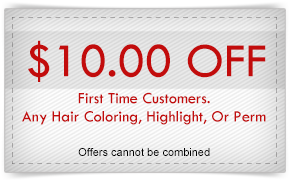 Our stylists have over 20 years of industry experience and are updated on all hair styles for everyone in the family. Our owner/operator has over 35 years of experience and makes sure each and every customer walks out looking better than they walked in.